The blogosphere is now the battleground for the key issues of the day; it drives the news agenda and it's where businesses spend billions on advertising. I'm going to outline what makes an effective and engaging blog and hopefully by the end of reading this piece you too will join the blogosphere. Starting a blog is incredibly simple and free. Wordpress offers a free service whereby you can set up a blog in under 10 minutes and with no costs. If you are looking for a more professional looking blog then you can purchase a website domain by searching on Google. You don't need to be particularly good at writing and as long as you check your spelling and grammar the blog should read well. My advice is to structure the blog by starting off by explaining what the blog is about and remember do not use abbreviations as you will isolate readers who are unfamiliar with certain industry terms. The middle of the blog can expand on some ideas mentioned within the first paragraph, and the final section of the blog should be used as a round-up and something to engage your audience. One of the fundamental aspects of blogging is to ensure that you write something that is going to be effective and engaging for your target audience. Take a look at our blog post on increasing sales through product shots for a prime example of a post targeted to the correct audience . If you're a business then this could be about new products on the market or a blog on some new research. You can engage your audience by asking questions or ask your readers for their thoughts on a particular subject that is linked to the blog. Ensure your blog post is at least 500 words; if your blog is over the 1200 word mark then consider splitting the piece into two parts and publish both blogs on separate days. One of the reasons why I advise people to break up longer blog posts is because the audience simply switches off. People who read blogs are largely people who lead busy lives and want to get straight to the points being made. That said, if you do have a very informative piece then by all means keep it on one page and write in detail. A 1000+ word piece is worth the time and effort as long as it will help,engage, inform, educate or entertain the reader. When I write an article or blog I try and imagine the audience reaction and shift my mindset to that of the audience. 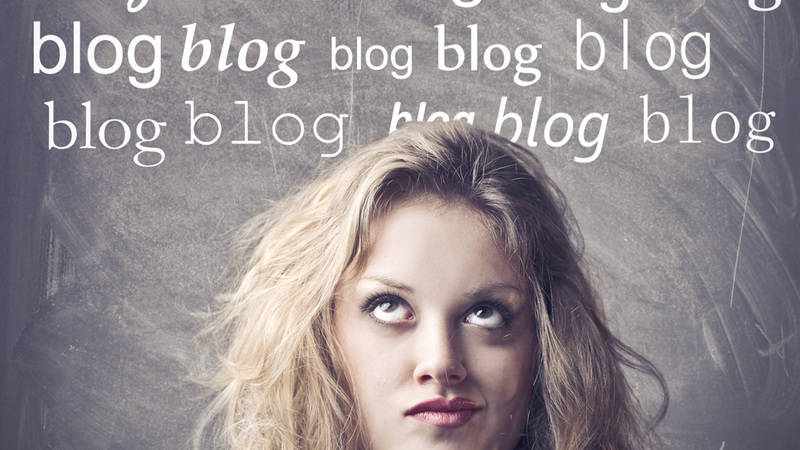 You need to target the right blog for the right audience. This is linked to how you promote your blog - social media websites are free and a great way to reach out to a particular audience. For example if you are business that sells nails or DIY tools you can communicate and promote your blog to DIY enthusiasts such as on forums. An example of this is ensuring you promote the blog to the intended audience rather than wasting resources promoting it to people who won't be interested. I recommend adding a blogroll to your website which is a list of blogs you like to read, it is a good way of promoting your blog as you can approach similar organisations and ask to be put on their blogroll too. With over a decade in the ecommerce industry and a wealth of knowledge, ESC Founder and CEO, Jason, has so far helped hundreds of businesses grow and thrive. We are one of the world’s most trusted and experienced Shopify Plus Partners. A full-service, fully in-house digital agency of over 50 talented people, we’ve helped hundreds of ambitious brands exceed their goals. Eastside Co leads the way in UX-focused Shopify web design, results-driven marketing strategies, and best-in-class Shopify applications and software. We help online businesses escape the ordinary and achieve ecommerce success. Let's work together to build your store.